After an injury, or when foot problems don’t respond to conservative treatment methods, foot surgery may be necessary to provide pain relief and restore function. 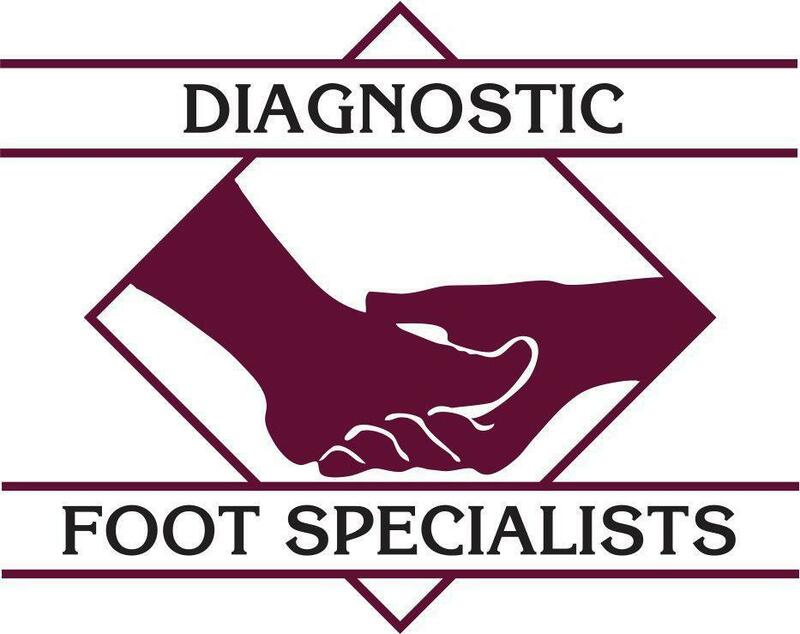 The experienced podiatrists at Diagnostic Foot Specialists in Houston are foot surgery experts. For more than 35 years, this team of physicians has provided corrective foot surgeries for people of all ages in the Greater Houston area. At their five locations in Texas, including Bryan, The Woodlands, and three offices in Houston, including The Heights and The Galleria, this patient-centered medical team offers the highest standard of foot care. Call for an appointment or schedule a visit online. When would I need foot surgery? 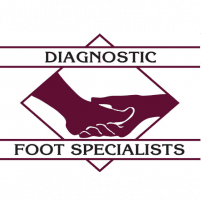 The podiatrists at Diagnostic Foot Specialists make every effort to treat your foot and ankle problems nonsurgically, but in some cases, foot surgery is absolutely necessary to correct a deformity, to alleviate severe pain, or to restore function and help you regain mobility. Additionally, if you have a sports injury that resulted in a fracture, surgery may be the best option for repair. Rest assured, the doctors take the most conservative approach to treatment before recommending surgery for most types of foot conditions. What types of foot surgeries are performed? In many situations, your podiatrist performs foot surgery on an outpatient basis in one of the Diagnostic Foot Specialists’ state-of-the-art Houston area facilities. The advantages to undergoing in-office foot surgery are that recovery time is typically shorter and a local anesthetic is not as risky as general anesthetic. What is recovery time like after foot surgery? Your recovery period after foot surgery is largely dependent on the extent of the procedure. Additionally, if you are in good health otherwise, you may heal more efficiently than if you have chronic health conditions that inhibit your body’s ability to recover quickly. Your podiatrist explains your specific surgery and what you can expect afterward. Plus, the entire medical team is there to support you as you recover to ensure the best outcome. Ultimately, the goal of foot surgery is to improve your foot or ankle condition so you have less pain and discomfort and the ability to fully participate in all of the activities you enjoy. People of all ages in the Greater Houston area trust their foot surgery needs to the expert medical team at Diagnostic Foot Specialists. If you or a family member needs foot surgery, call one of the five Houston area locations or schedule a consultation using the online system.